G.O.O.D. 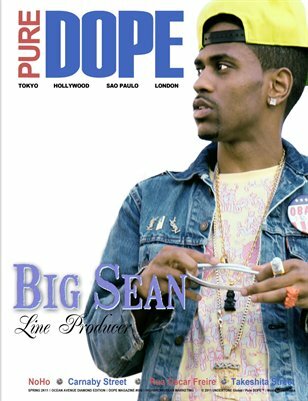 Music MC BIG SEAN, Indie-Alternative artist INDIGO CHARLIE, Rock Hop star TRAVIS BARKER and Actress Danièle Watts take the “Ocean Avenue” route Str8 to DOPE MAG. Issue #006 of Hollywood's Hottest Print Publication storms into 2K11.